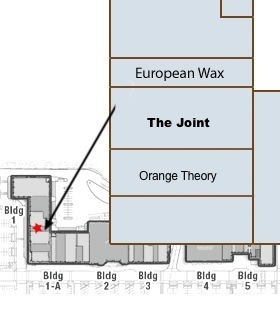 At The Joint, there are no appointments and no hidden fees. As your local chiropractor, we’re in your neighborhood providing affordable chiropractic services every day. Be sure to stop in and find out how The Joint is making it easier than ever to put your chiropractic health first. Come in today to our chiropractic clinic for your initial exam. We are looking forward to seeing you!